Skin cancer is the most common cancer in the United States, with more than 5 million new cases diagnosed per year.1 As part of an effort to reduce incidence and mortality from skin cancer, the National Academy of Sciences hosted 19 experts from a variety of healthcare fields (including dermatology, behavioral medicine, public health, adolescent medicine, clinical health psychology, anthropology, and kinesiology). The experts, including Klein Buendel’s Director of Research, Dr. David Buller, met for two days in December 2016 to identify emerging themes in skin cancer prevention and control. The report of this interdisciplinary collaboration and its five main culminating themes were published in JAMA Dermatology, a monthly peer-reviewed medical journal published by the American Medical Association. Expanding the definition of risk in order to better tailor sun safety programs, create guidelines that acknowledge the beneficial effects of ultraviolet radiation (UVR) exposure and develop strategies that involve those from diverse backgrounds (e.g. lower socioeconomic status, those with darker skin). 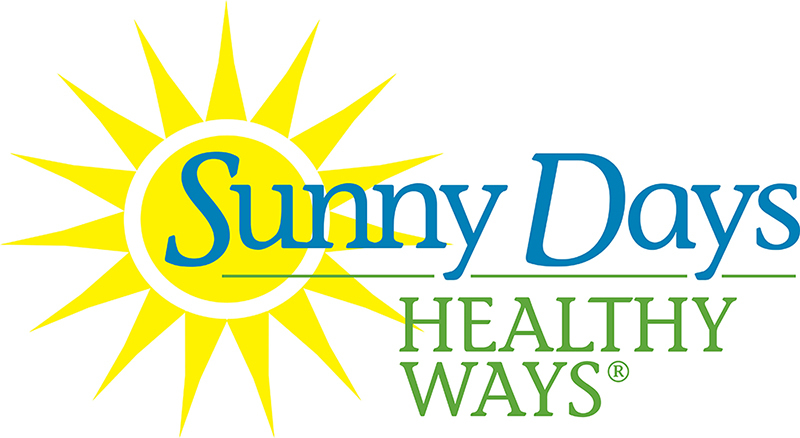 Intertwining sun protection strategies and messages with other health-related strategies and messages, such as physical activity recommendations, in order to prevent increasing a person’s risk for one disease despite decreasing it for another. Tailoring sun safety messages using multiple components (e.g. place, weather, personal values, individual risk factors and motivations) to better persuade individual behavior change through novel channels such as smartphones and social media platforms. Recognizing excessive tanning as an addiction in order to enable proper education for clinicians to give a diagnosis and create more effective treatments, including the possibility for pharmacological treatments. Scaling up evidence-based interventions to increase the impact and achieve population-level skin cancer prevention through identifying the most appropriate dissemination and implementation methods that are also cost-effective, wide-reaching and lead to behavior change. Authors, including Dr. Buller, conclude by stating that future expert meetings should focus on sun protection in the pediatric population and that future research to address these themes will need to be interdisciplinary to decrease the burden of skin cancer. American Cancer Society. Cancer Facts & Figures 2018. Available at: https://www.cancer.org/content/dam/cancer-org/research/cancer-facts-and-statistics/annual-cancer-facts-and-figures/2018/cancer-facts-and-figures-2018.pdf. 2018. Accessed June 11, 2018. Social media use among American adults has grown over the years – from just 5-in-10 in 2011 to seven-in-ten in 2018 – and reasons for using social media range from connecting with others to accessing news content to sharing information.1 With skin cancer still the most common among all cancers,2 it seems logical to use social media to promote and spread skin cancer prevention awareness. But is it effective? In a recently published article in the Journal of the American Academy of Dermatology, KB’s Dr. Barbara Walkosz and Rachel Eye, along with other collaborators, aimed to review and classify skin cancer prevention messages from non-profit organizations on Facebook to determine which types garnered high engagement, such as likes, comments, and shares. Messages were identified using the following keywords: “skin cancer prevention,” “melanoma,” “melanoma prevention,” and “sun safety.” From May 2014 to May 2015, Facebook pages of 24 skin cancer groups’ and their 824 Facebook messages were coded for the following content: message format (narrative or didactic), motivation (skin cancer risk or appearance), persuasive appeal (social norm, fear, humor, altruism, celebrity story), behavioral target (sunscreen, hats, shade, avoid sunburn, indoor or outdoor tanning, skin exams), imagery, image content, and hyperlink. Engagement and frequency of message types were also determined. Authors found that the majority of messages were didactic and focused on skin cancer occurrence and type but note that these approaches are not always effective in producing behavior change. Furthermore, the top three behavioral targets addressed were skin exams, indoor and outdoor tanning, and sunscreen use. Messages that were more didactic, appearance-based, myth-busting, used celebrity endorsements, and targeted self-exams received the most engagement. Messages without images received a higher rate of likes, shares and comments compared with messages that included images. Limitations of the study include the inability to determine if those following the pages studied are representative of populations at risk for skin cancer and the potential of missed messages based on the keywords used for inclusion criteria. 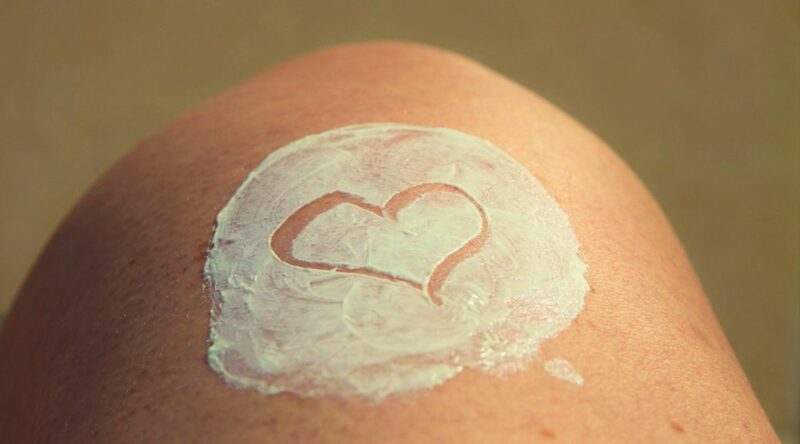 Authors state that collaborations between health institutes and researchers could identify characteristics of messages that are both effective for behavior change and produce high engagement rates in order to have the greatest impact on skin cancer prevention. Social media fact sheet. Pew Research Center Web site. Available at: http://www.pewinternet.org/fact-sheet/social-media/. Published February 5, 2018. Accessed April 24, 2018. Key statistics for melanoma skin cancer. American Cancer Society Web site. Available at: https://www.cancer.org/cancer/melanoma-skin-cancer/about/key-statistics.html. Updated January 4, 2018. Accessed April 24, 2018. Occupational skin cancer prevention is an international priority. People who work outdoors are routinely exposed to high levels of ultraviolet radiation (UV), the primary risk factor for skin cancer. Dr. Barbara Walkosz from Klein Buendel presented findings from the Sun Safe Workplaces project and a follow-up assessment at the 68th Annual Conference of the International Communication Association in Prague, Czech Republic, May 24-28, 2018. 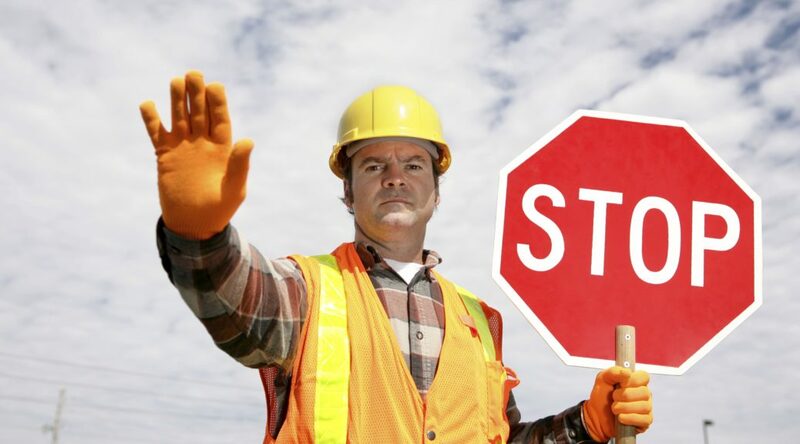 Sun Safe Workplaces (SSW) was a communication theory-based workplace sun safety program for public organizations that employ people who work outdoors. 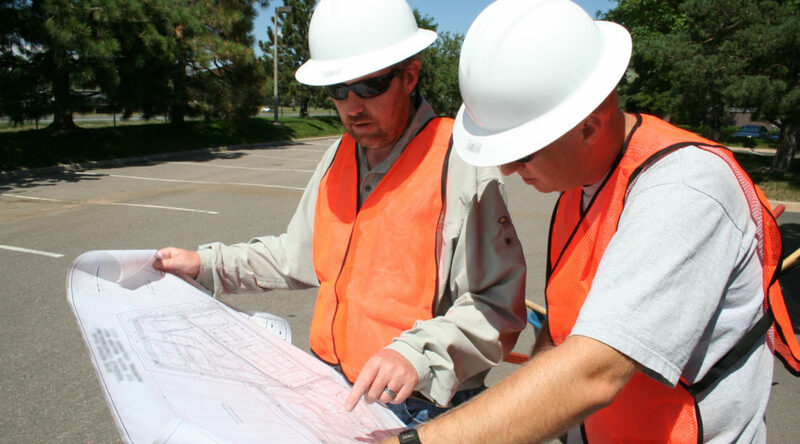 Examples of outdoor work include road and bridge work, parks and recreation facilitation, sanitation and water works, and public safety. The original SSW project promoted the adoption of workplace sun safety policies in the public organizations and provided training in personal sun protection for outdoor workers in a randomized controlled trial. 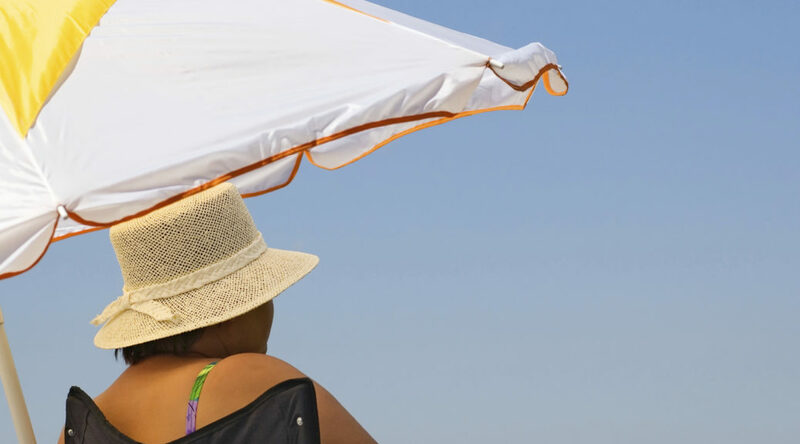 The follow-up study assessed the impact of SSW on employee sun safety behavior. Sixty-one of the 98 public employers from the original study participated. Managers and line supervisors reported program implementation. A total of 1,784 outdoor workers (913 from the intervention group and 871 from the control group) completed surveys on personal sun protection practices. In summary, employees’ sun protection improved statistically significantly in the intervention group receiving the SSW program. SSW’s effect on employee sun protection was mediated by the number of workplace actions to implement elements of sun safety policy including sun protection messages and equipment in the workplace and employee reports of training in sun safety. This research was funded by a grant from the National Cancer Institute (RO1CA187191; Dr. David Buller, Principal Investigator). In addition to Dr. Walkosz and Dr. Buller from Klein Buendel (KB), collaborators/co-authors included Mary Buller from KB; Dr. Allan Wallis from the University of Colorado Denver; Dr. Richard Meenan from the Kaiser Permanente Center for Health Research; Dr. Michael Scott from Mikonics, Inc.; Dr. Peter Andersen from San Diego State University; and Dr. Gary Cutter from the University of Alabama, Birmingham. Dr. Richard Meenan presented cost analysis data from the Sun Safe Workplaces project at the 4th International Conference on UV and Skin Cancer Prevention in Toronto, Canada May 1-4, 2018. His presentation focused on an estimated cost of delivering a sun protection policy intervention to public-sector employers in Colorado. The cost of occupational skin cancer prevention interventions poses challenges for organizations delivering interventions and employers that implement sun protection for outdoor workers. The Sun Safe Workplaces (SSW) intervention promoted occupational sun protection policies and education to 98 public-sector employers in a randomized controlled trial. Intervention components included in-person meetings and follow-up contact by email and telephone with senior managers, in-person trainings for employees, and printed educational materials sent to the workplace. Using a micro-costing approach, costs to the intervening organization were determined from the project accounting system supplemented by external sources. Costs to employers were estimated from responses to semi-structured interviews in a two-year follow-up with 34 senior managers on implementing sun protection education and other actions to support employee sun safety and were presented at the conference. Employers incurred highest average costs for implementing onsite sun safety training, primarily the estimated value of employee time in attendance. Costs to employers are likely a barrier to acting on skin cancer prevention. In the SSW trial, employers appeared to incur more costs than the intervening organization. Strategies to control employer costs should be considered when designing occupational skin cancer prevention interventions. Costs will be used to determine: (1) the incremental cost of the SSW intervention (ignoring development and research costs) and (2) the incremental cost of the employers’ skin cancer prevention education and policy adoption actions induced by the SSW intervention. This research was funded by a grant from the National Cancer Institute (RO1CA187191; Dr. David Buller, Klein Buendel, Principal Investigator). Collaborators include Dr. Barbara Walkosz, Rachel Eye, and Mary Buller from Klein Buendel; Dr. Richard Meenan from the Kaiser Permanente Center for Health Research in Portland, Oregon; and Dr. Allan Wallis from the University of Colorado Denver. Klein Buendel was one of the North American hosts of the UV 2018 conference. The conference was organized by a joint planning committee of skin cancer prevention experts in Canada and the United States from Ryerson University in Toronto, the Canadian Dermatology Association in Ottawa, and Klein Buendel in Denver. Dr. Robert Dellavalle presented Sun Safety Ink! at the 4th International Conference on UV and Skin Cancer Prevention in Toronto, Canada May 1-4, 2018. His presentation focused on formative research conducted by Klein Buendel and the University of Colorado Denver to develop a skin cancer prevention training program for tattoo artists. Twenty-five percent (25%) of American adults have a tattoo, and higher rates are found among younger generations. 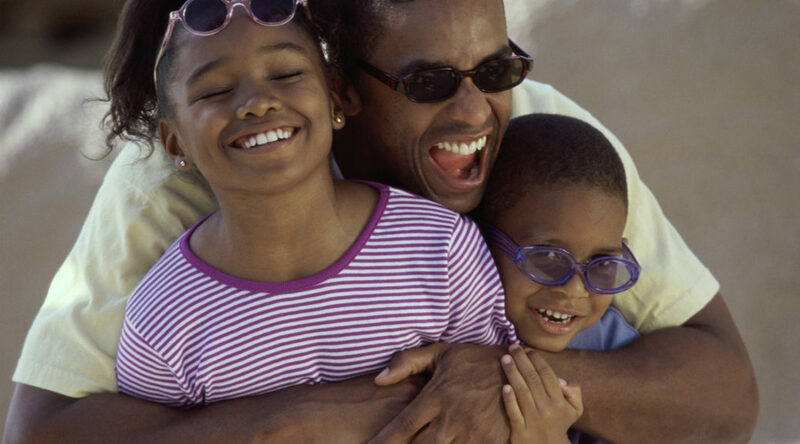 Sun safety promotions to young adults are significant because risk factors are elevated for this population. Tattoo artists may be ideal sources for delivering effective sun safety interventions to this hard-to-reach, at-risk population because sun safety is recommended for tattoo aftercare and the long-term. Semi-structured interviews with tattoo artists and focus groups with tattooed individuals gathered input on the design of the Sun Safety Ink! (SSI!) online training program for tattoo artists. Tattoo artists had limited knowledge of skin cancer but reported that they alert clients if they observe skin abnormalities. All artists provided written and verbal aftercare instructions that included sun safety recommendations, but only for tattoos. Artists were interested in the SSI! training program. They suggested the use of video training scenarios to help artists learn to communicate with clients and that information about skin cancer (such as statistics and causes), conversation starters, and examples of sun safety practices be included. Focus group participants had low levels of sun protection. Participants reported most artists do not discuss health topics but were positive about receiving skin cancer prevention messages, especially during lengthy tattoo sessions. Participants noted that sun safety advice from an artist might make a difference in protecting all of their skin not just tattoos. They recommended that artist deliver sun protection information multiple times while the client is getting the tattoo, during follow-up visits, by text message, in aftercare instructions with pictures or skin cancer facts, and via social media. Both artists and clients were supportive of SSI! Artists are viewed as a trusted source of information and have the potential to impact clients’ sun safety practices. Suggestions regarding training content and format will be incorporated into an online training for tattoo artists. This research was funded by a grant from the National Cancer Institute (R01CA206569; Dr. Barbara Walkosz, Klein Buendel, Principal Investigator). Collaborators include Dr. David Buller, Mary Buller, Rachel Eye, and Savanna Olivas from Klein Buendel; and Dr. Dellavalle from the University of Colorado, Denver.